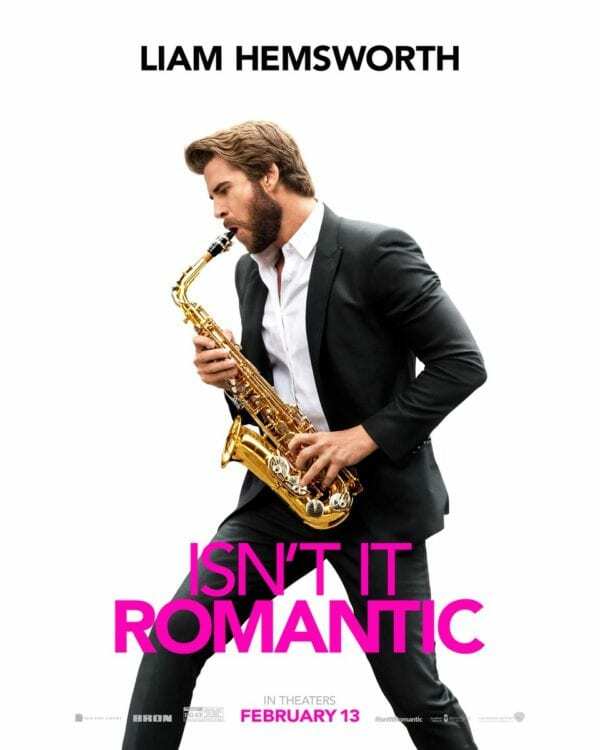 ‘Isn’t It Romantic’: New Character Posters Features The Lead Cast!! Check It Out!! | Welcome to Moviz Ark! 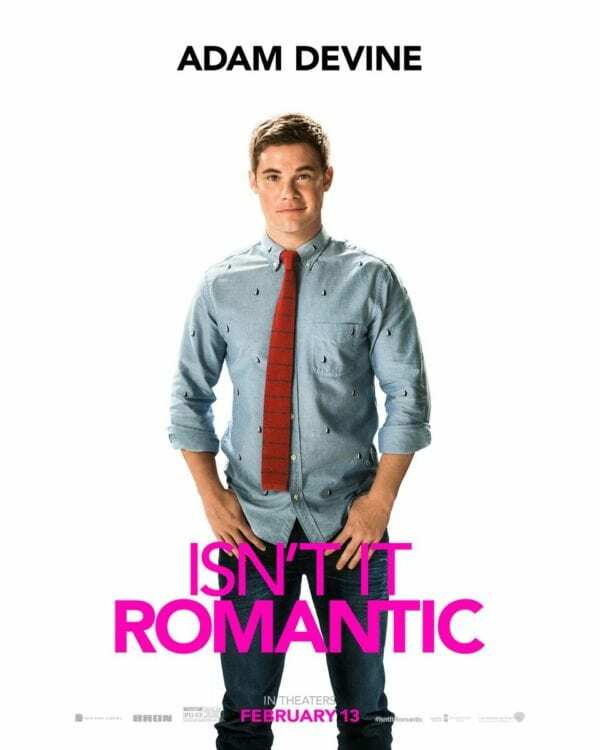 Isn’t It Romantic is set for release on February 14th. ← ‘Cold War’: New Trailer Showers the Polish Film with Accolades!! Check It Out! !